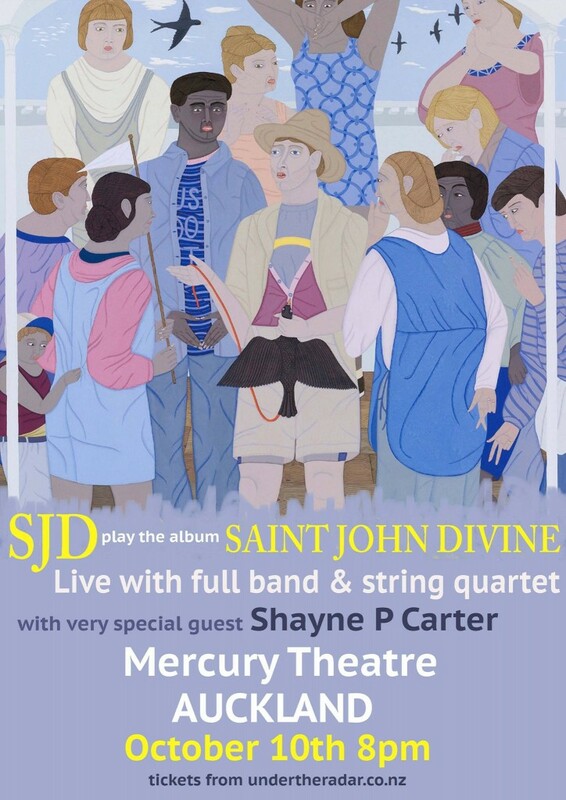 Please don’t be to forgetting that this week SJD is playing at the Mercury Theatre with the fullest of full bands… and a string quartet. Right now this is a genuine one off type malarkey, the whole Saint John Divine album from the top to the very last drop and mucho mas…not to mention old mucker Shayne…the P… Cartier in full support. Swoonsome and then some. Tix from Under The Radar, not so much a case of snooze and lose as sleep and weep for the rest of your pitiful existence…sheariously. Poster below, on with the tracks. children’s choirs and winding paths…smiles all the way.